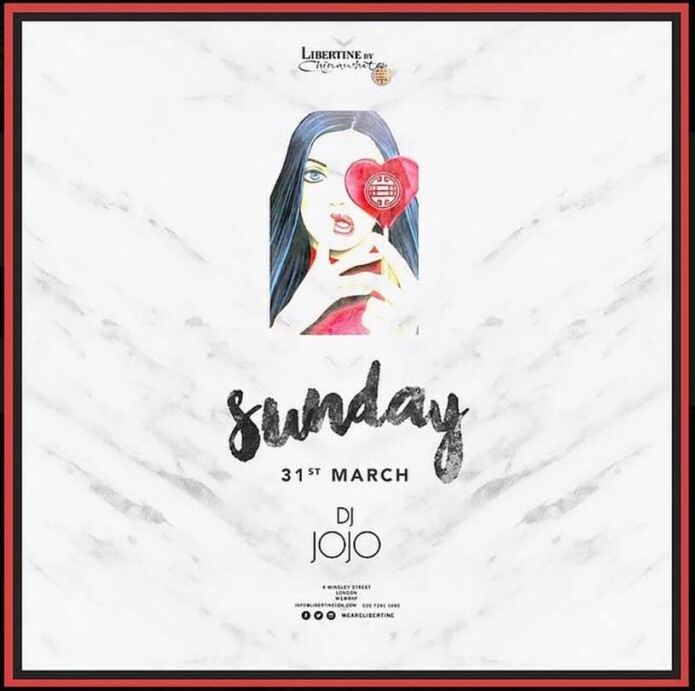 Sunday – Funday at Libertine! What’s a Sunday without a party! Boring! Don’t miss the party @ Libertine!